Wall Mounted Projection Screens that can also be mounted from the ceiling. Call Affordable Office Furniture at (02) 9899-4359 for more information. 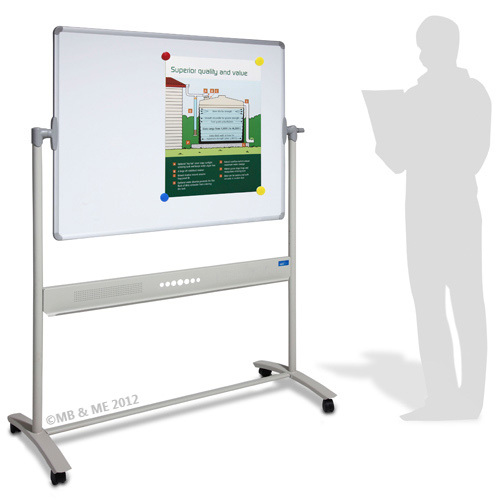 A quality general purpose retractable matt white PVC projection screen (USA material). Screens feature a black border for sharper viewing. 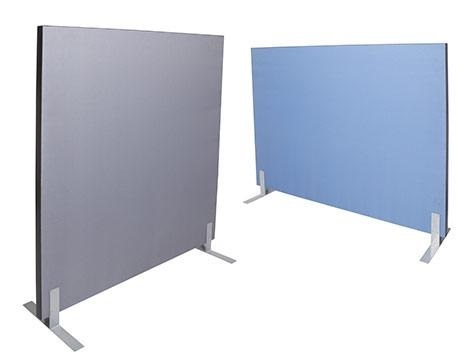 A quality general purpose matt white PVC projection screen. 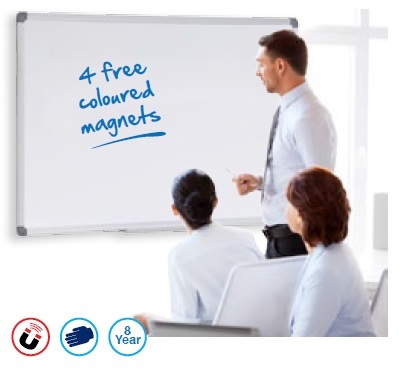 Ideal for any meeting room … or Home Cinema. 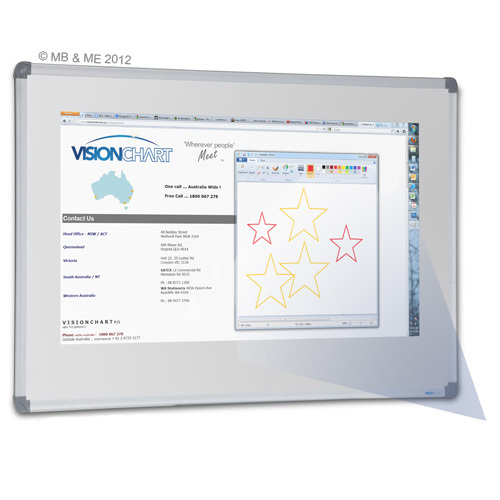 The motorised screens feature a whisper quiet motor and a quality (USA) white PVC screen with a black border. Each screen comes with a wall switch ..which has ‘Up’, ‘Down’ and ‘Stop’. 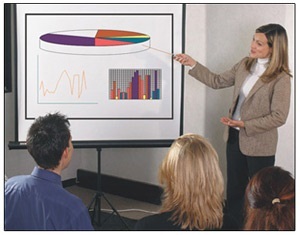 As an added bonus … our motorised screens also come with a wireless remote control for effortless presentations. RF (radio frequency) means you can control your screen from anywhere in the room .. regardless of ‘line of sight’. Control your screen up to 20 metres away. Each screen has a ‘auto stop’ function. The screen also allows you to program a set ‘drop height’ as well … ideal for meeting rooms where you dont want the screen to drop below the level of say .. the table. © 2019 Affordable Office Furniture. All prices quoted include GST. E and O. E. Affordable Office Furniture Warehouse 13, 7 Packard Avenue, Castle Hill 2154. Sydney Australia.